The countdown to summer is already on around here! Not just the internal countdown we have in our heads knowing that warmer weather is here and summer vacation is right around the corner. We actually have a board set up in our dining room with a countdown of how many days each girl has left of school and how many days until we head for the beach. While the days are slowly ticking down, we’re all having a hard time waiting patiently until for the days without a schedule to get here. Well, at least not an official schedule. Since my husband and I will still be working from home, we have to have some sort of a schedule to get work done and still spend lots of quality time with the family. So our summer schedule will be a loose framework, if nothing else. No more intrusive alarms to start or interrupt the flow of the day. I’ve already tried to start planning out some of our activities and with it being so hot in Texas, there’s undoubtedly going to be lots of time in the water – oceans, lakes, and pools. Our neighborhood pool is pretty shady until the afternoon, so we’ll likely be working in the morning and having fun in the pool in the afternoon. Likely, every afternoon. 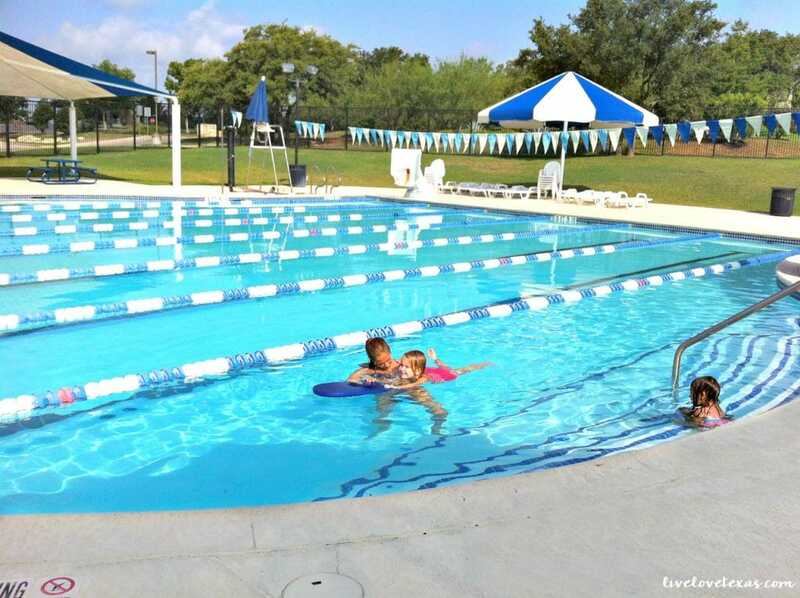 We’re a minimum of three hours from the beach, and the pool is 5 minutes away and free! 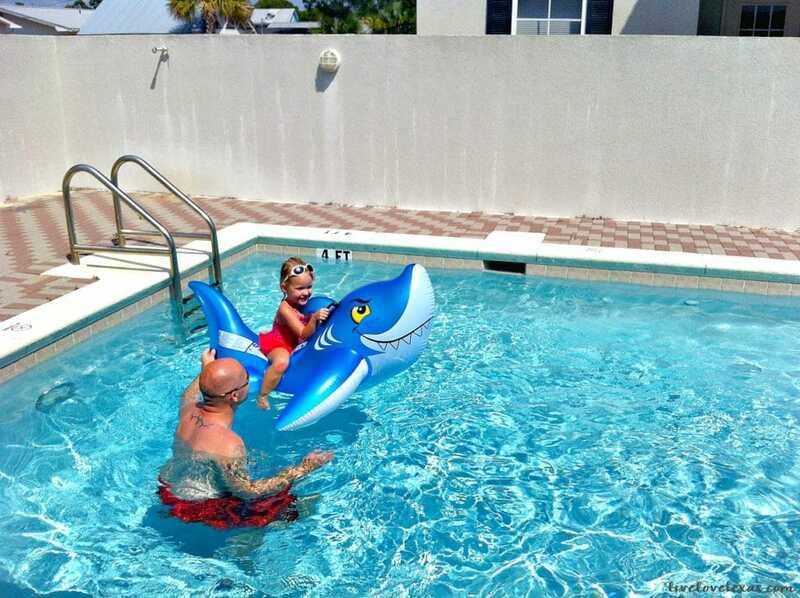 An easy solution to keep them active and entertained all summer long. With so much time in and around the water, I’ve also started thinking about water safety for kids. My 8 year old is a pretty good swimmer (although I think she forgets a little between each swimming season) but my 5 year old is still not entirely confident in the water. For these reasons we follow the A, B, C, D’s of water safety for kids from The ZAC Foundation to keep our girls safe. 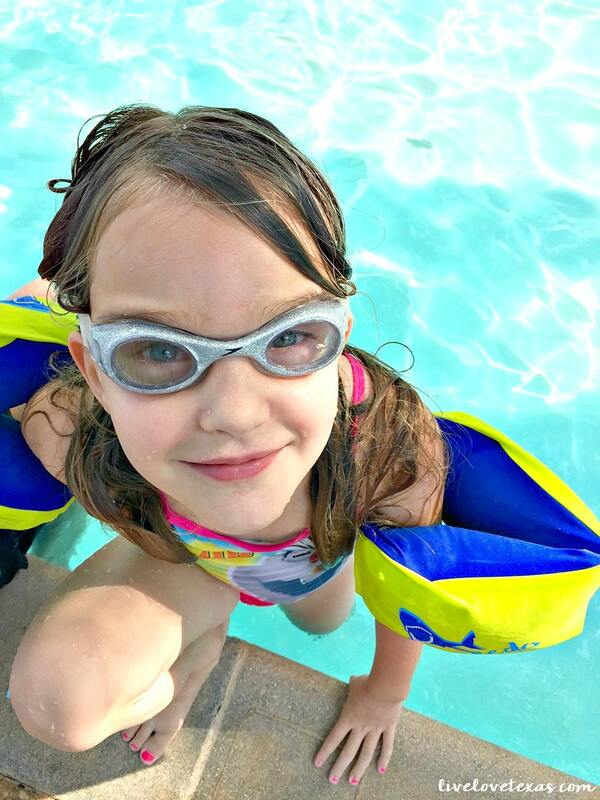 You can help keep others safe by sharing the A, B, C, D’s of water safety for kids that we use with our girls. We know that accidents can happen in a blink and want to take every effort that we can to keep them protected. Never let children be alone near a pool, ocean, lake, or river. Visit The ZAC Foundation for more information about how to keep children safe around water.